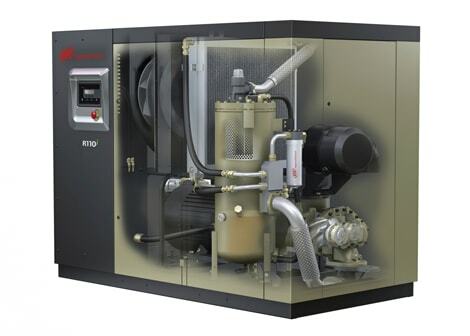 Cisco Air Systems is the Master Distributor for Ingersoll Rand industrial air compressors in Northern California & Nevada. 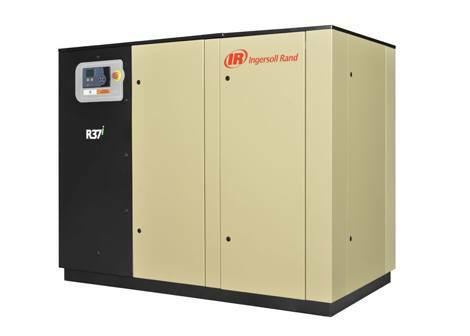 Ingersoll Rand is the largest air compressor manufacture in the United States. 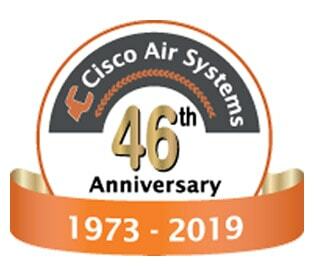 Cisco Air Systems has been providing air compressor service & support since 1973. 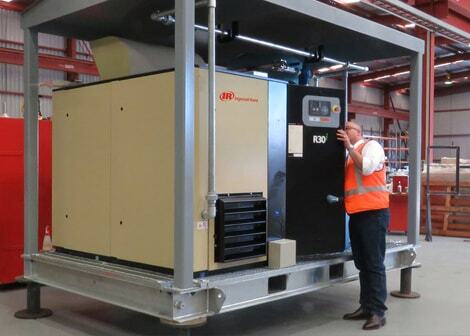 We not only have the most experience, we are the largest independent air compressor distributor in the region. We are proud to say it’s because we are an employee & customer focused company. 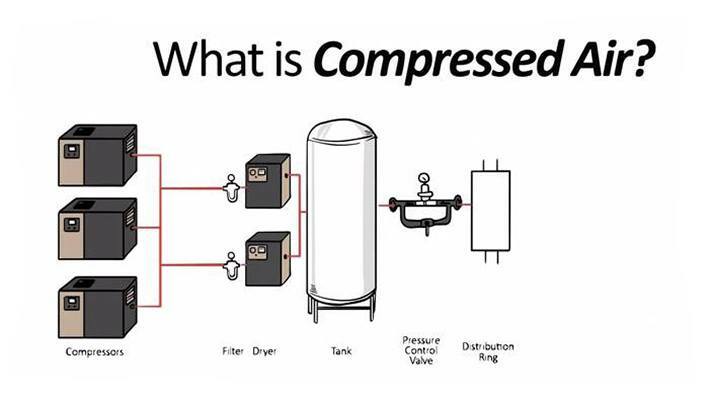 Because our employees and customers, we exist. 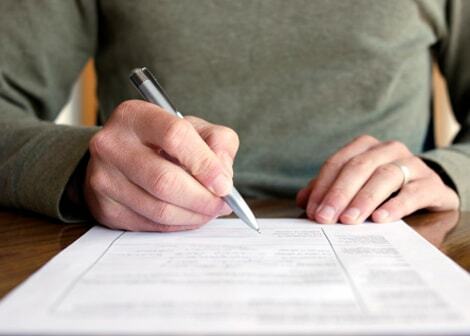 If you are unable to find what you are looking for, please contact us and we’ll do our best to assist you.